The Ancient Yoga Center is a multi-functional two-story building offering many attractive features. 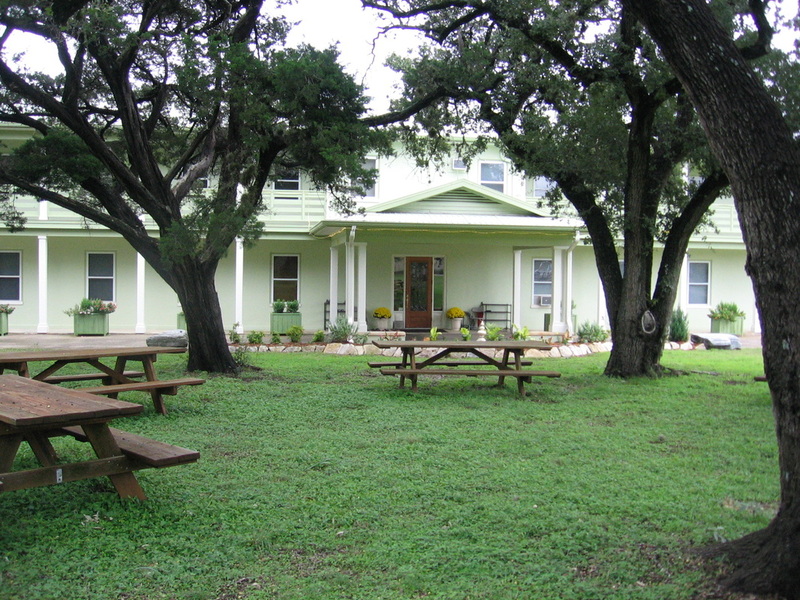 On the second floor is the 2,000 square foot yoga hall surrounded by windows overlooking cedar and live oak trees, which are a further enhancement to the tranquil atmosphere. It can accommodate 80 people doing asana and 150 seated for a lecture or meditation. Our meals are vegetarian, nourishing, satisfying and delicious. Our resident chef, Jo Bridges, has been preparing nourishing and delicious food with loving care for more than 13 years.